For four years, 19 Kids & Counting and Counting On documented the awkward love story of Jill Duggar and Derick Dillard. It started with Jill’s dad Jim Bob setting up the couple while she lived in Arkansas and he was on a mission trip in Nepal. But, the distance didn’t keep them from crushing hard and getting married just months after they first met. 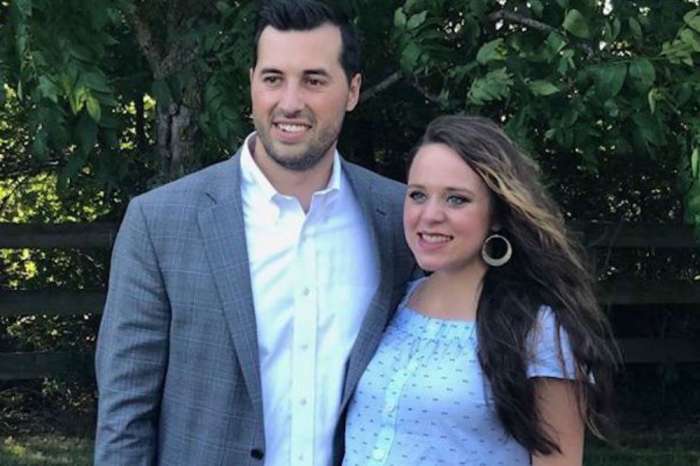 Now, Duggar and Dillard are no longer on TV, but they continue to share pics of “romantic” date nights on Instagram, and fans are less than impressed. One of the pics featured a table that had just two glasses of water, two bowls of soup, and some soy sauce. And, there was another of her and Dillard kissing. According to OK! Magazine, it was the second image that caused a strong fan reaction, and it wasn’t positive. 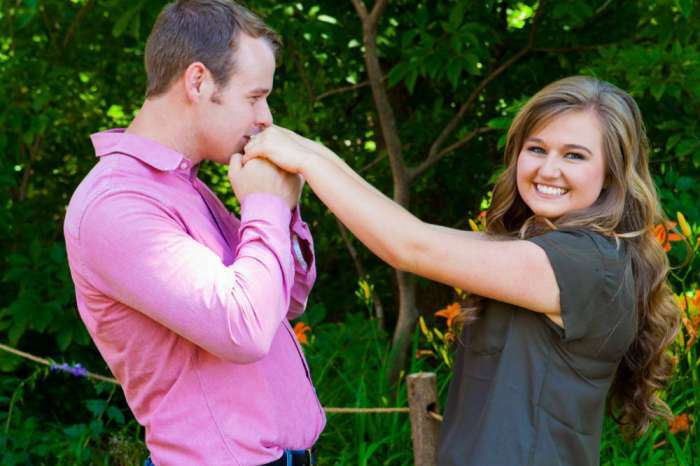 Duggar and Dillard didn’t share their first kiss until their wedding day. And, since they had zero kissing experience, it looked incredibly awkward. However, we thought that after a little practice they would start to get the hang of it. But, that has never happened. Every kissing pic that Duggar posts looks like something straight out of a PG movie. 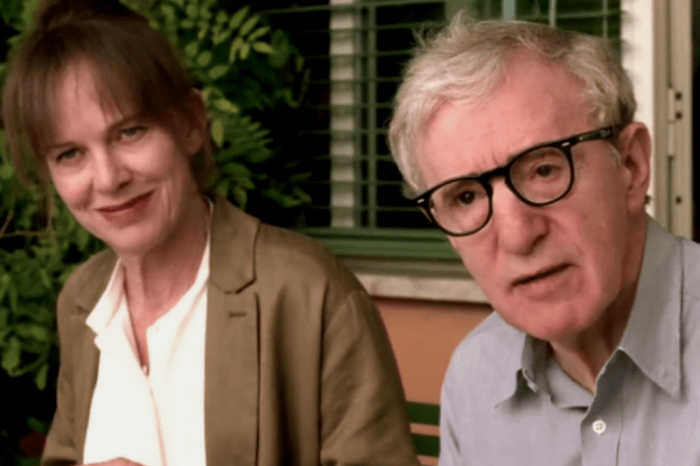 Their “intimacy” seems forced and uncomfortable, and honestly, no one wants to see that. This date night kicked off an entire weekend of romance for the young couple. 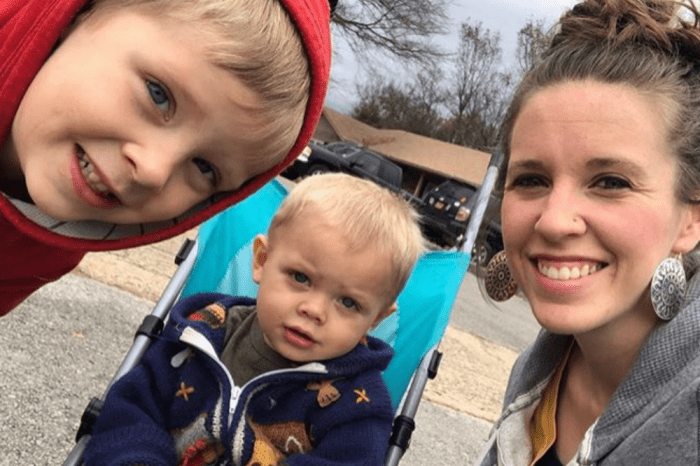 After their sushi dinner, they headed to Branson, Missouri, to enjoy some time away from their two small boys and to celebrate Dillard finishing up this semester’s law school finals. Now that Dillard is in law school, he frequently misses out on family gatherings and events, which has added to the speculation that the marriage is in trouble. During the past year, Dillard has posted cryptic Bible verses about adultery, went on a transphobic Twitter rant that led to TLC firing him, and doesn’t seem interested in having a full-time job. All of this has led to rumors that their relationship is strained, and the marriage could be coming to an end. But, the Duggars don’t believe in divorce. 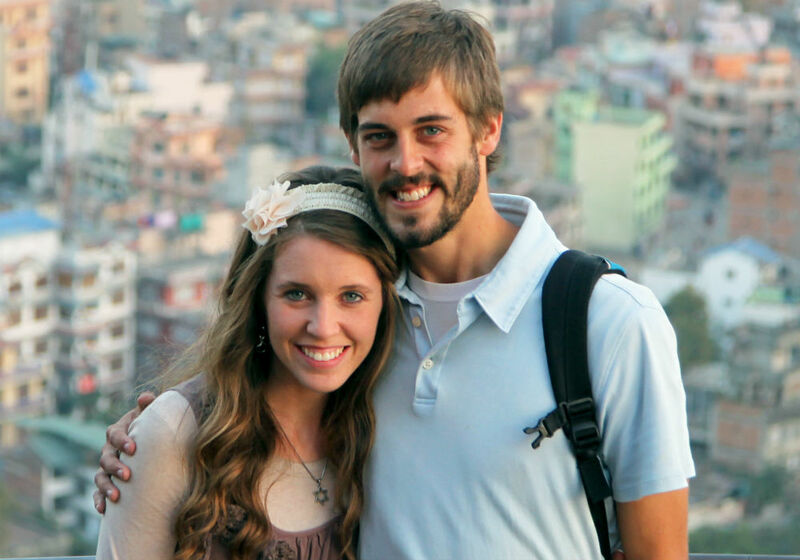 So, it looks like Jill Duggar is stuck with Derick Dillard for the rest of her life, no matter how forced their relationships appears to be to fans.